We're at it again! 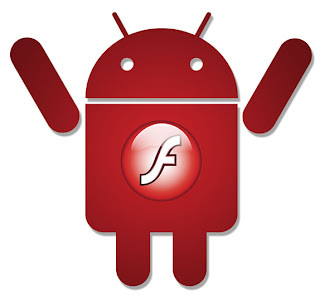 We have yet another Flash 10.3 performance test this time highlighting Adobe Flash performance in Dual Core processors. Now we did have a Dual Core in the last test but the Atrix really didn't fair well. We do however believe Atrixs upgraded to 2.3 Gingerbread (US) should be about on part with the phone we tested in this video. Also worth mentioning is that we threw in what is probably the pinnacle of all single core phones, the Infuse 4G, into the mix to see how, arguably, the best single core processor out there handles Flash. Check out the video after the break. As you can see, Flash performance has really come a long way since it first started and even since our last Adobe Flash 10.3 test. Honestly, we're glad to see that most high end phones from here on out will most probably handle Flash in a similar if not better fashion.